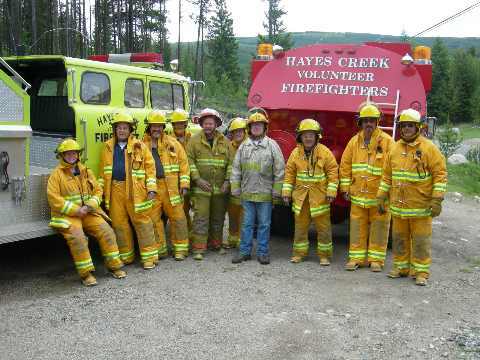 HAYES CREEK VOLUNTEER FIREFIGHTERS ASSOC. 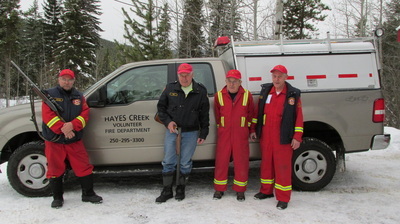 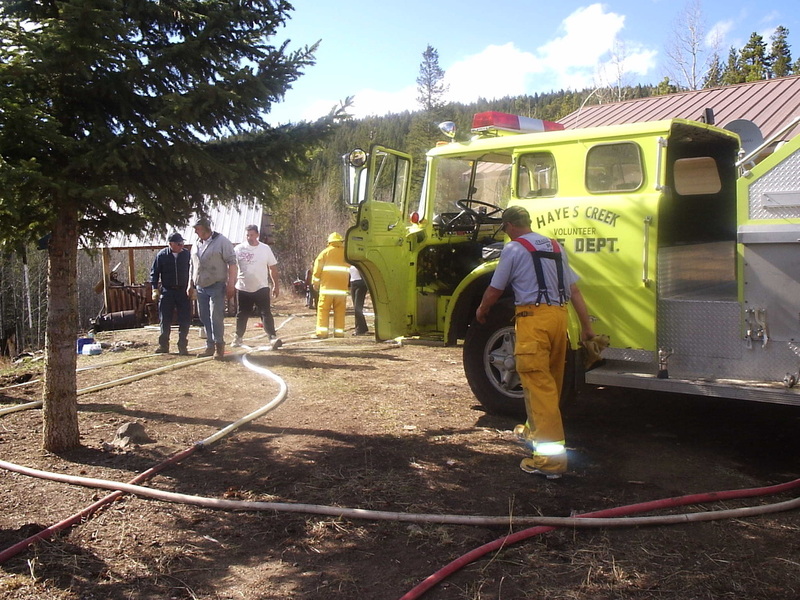 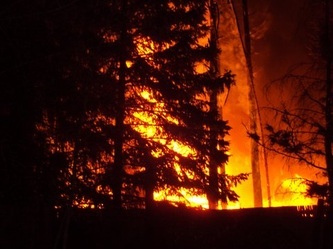 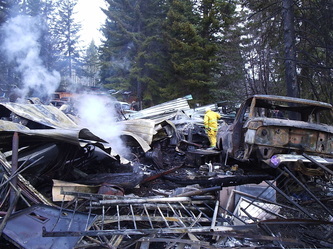 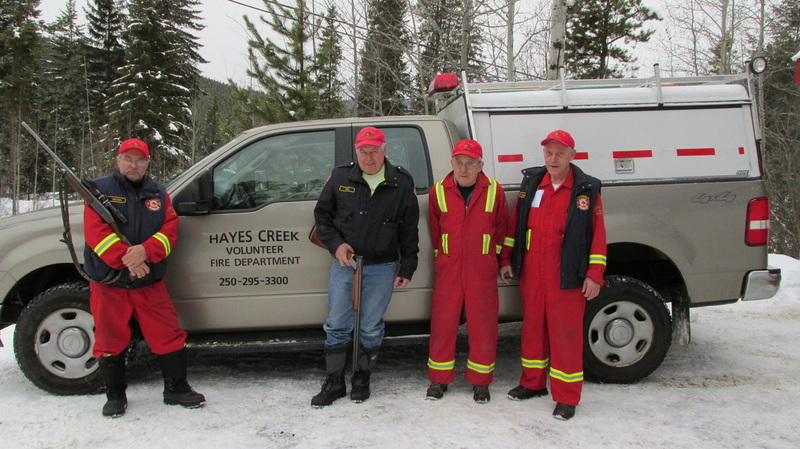 Hayes Creek Volunteer Firefighters Association provides first aid response and firefighting protection for the Chain, Link, and Osprey Lake area. 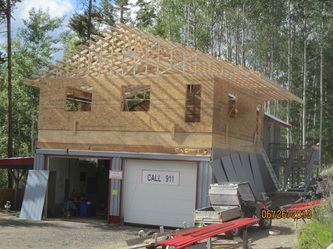 As a volunteer organization, we are funded through property registration fees. Registration is open to all property owners in the area. 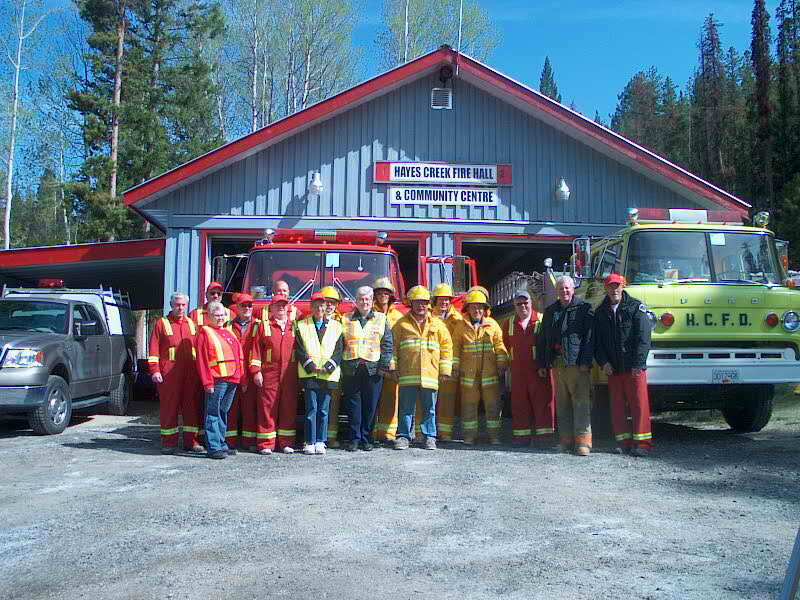 Residents are welcome to volunteer for fire fighting and/or medical response services. 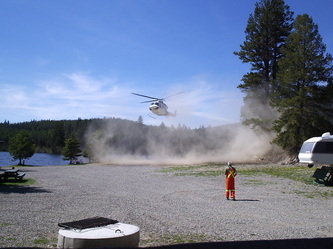 Training is provided. 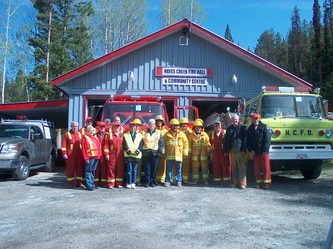 Participating as a volunteer is NOT mandatory for Property Registration. However, your $100 annual Property Registration fee helps support our volunteer association to serve the residents of Chain, Link, and Osprey Lakes. 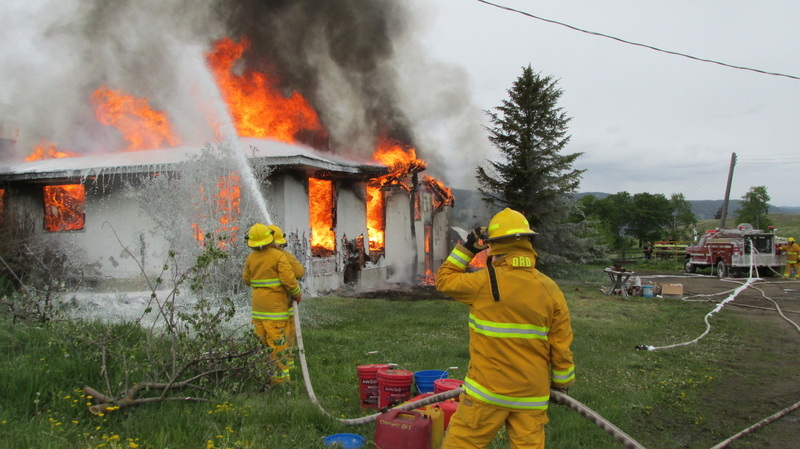 And as any responsible organization, liability insurance is provided to all volunteers, directors and officers. August 6th - The event at Hayes Creek Firehall was a well attended and huge success. 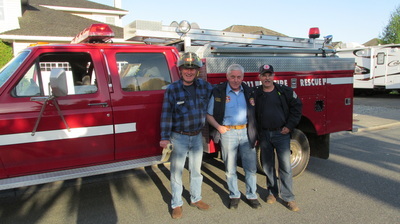 Thank you to all the volunteers, prize donators, those who donated items, and of course all the generous "treasure hunters" who went home with there special find. 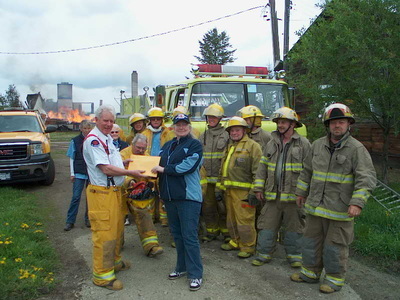 The 55" TV was won by Susan Itterman and the $407 50/50 by Lynne Adams. 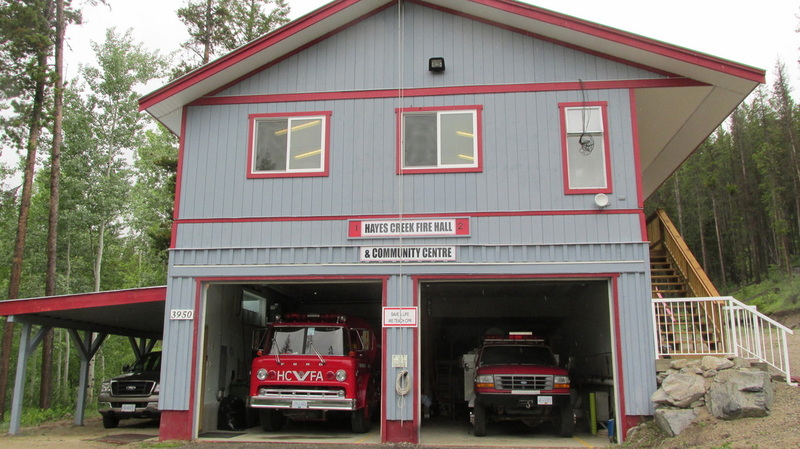 Open House/Annual General Meeting - 10:00am - Sunday, August 5, 2018 - Hayes Creek Fire Hall - Open House until 1:00pm, - free pop, hamburgers, and hot dogs.